Weather plays a vital role in the overall health of our skin. However, humid weather skincare can be really challenging. It is during the humid times when you suddenly get the acne back. The skin starts producing excess oil, thus causing acne. Hence, it becomes extremely crucial to take care of the skin in humid weather. To make this easy for you, we have listed below the ideal skin care routine to cope up with humidity. Don’t let humidity hamper your beauty! 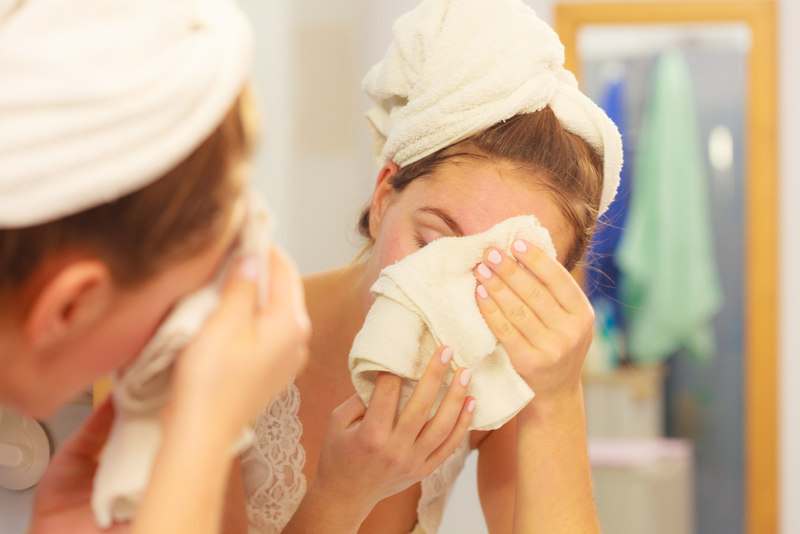 Washing the face thoroughly is extremely necessary, especially if you have oily skin. However, too much washing can lead to dry, flaky skin. This, in turn, leads to the formation of excess oil by the skin. Hence, it is recommended to wash the face twice a day using a gentle cleanser. 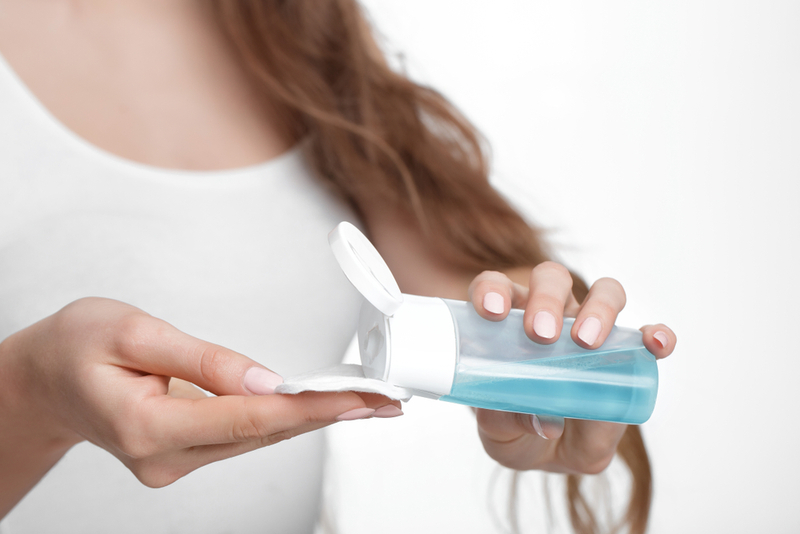 Choose a cleanser that has anti-microbial properties. The one that has virgin coconut oil and extracts will work best during humid months. Simply cleansing the face on a daily basis won’t be enough to keep the skin healthy in humid climate. This is where face clean-up comes into the picture. A proper face clean-up at home or at a reputed salon can be very effective. Make sure to use the right organic products to keep away unnecessary chemicals from damaging the skin. 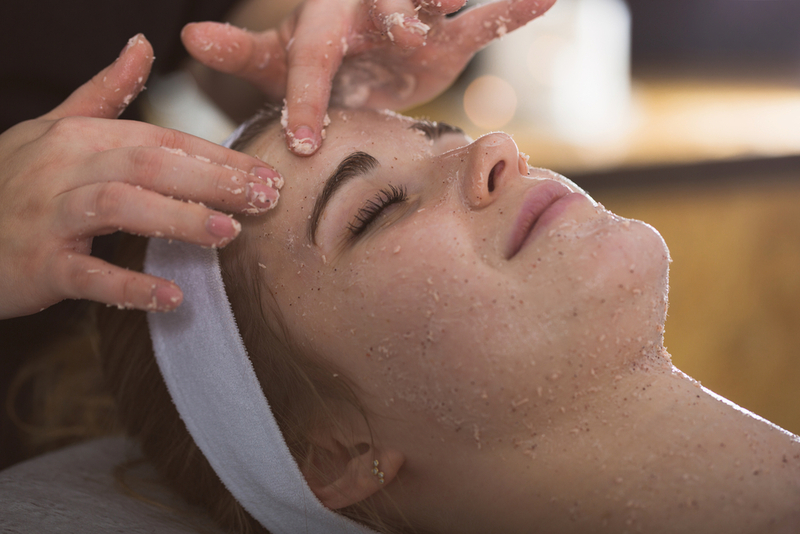 No matter how much you ignore it, exfoliation is a major step in keeping the skin soft and supple. Make it a part of your skincare routine, and get rid of unclogging pores and dead skin cells. Use a gentle scrub to exfoliate the skin twice a week. 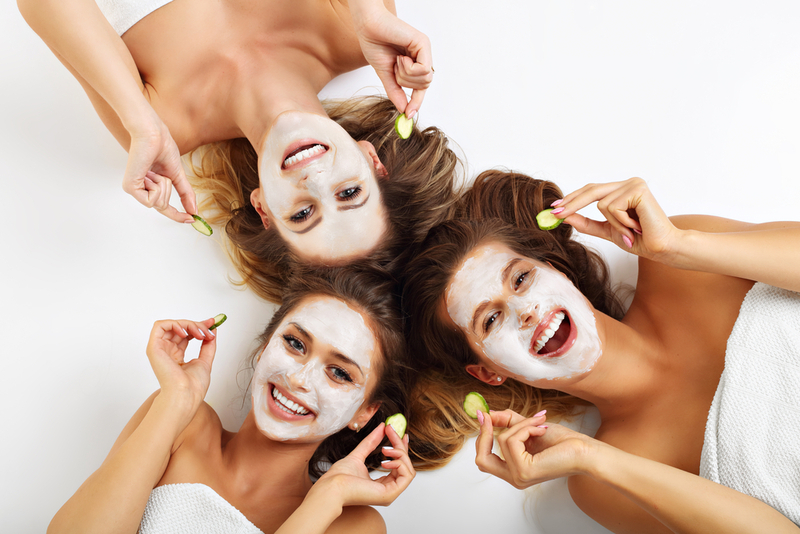 You will find a wide variety of organic scrubs in the market that not only let you get rid of the dead cells, but also help in skin lightening. 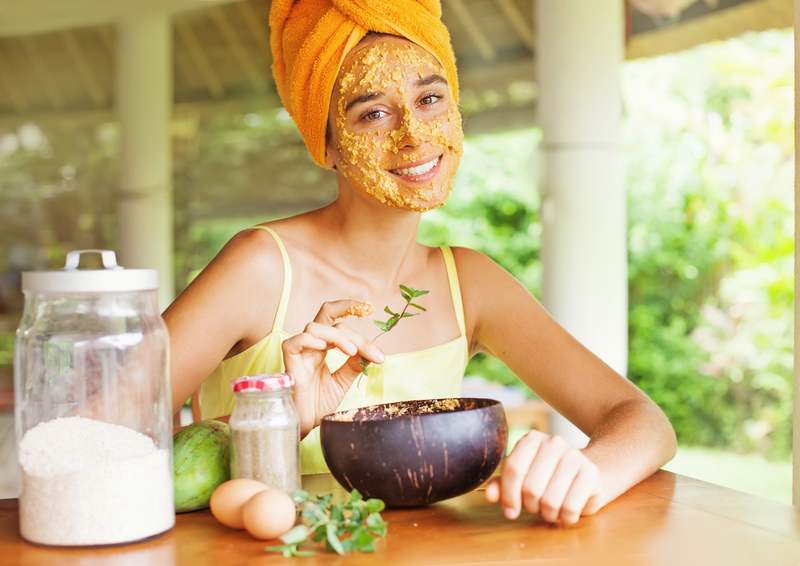 You can also use a homemade exfoliating scrub with sugar, salt, walnut shell, oatmeal, and many such ingredients. Make sure to mix them with a softer base to balance the scrubbing action. A lot of salons these days opt for organic methods of exfoliation. Even though toning may not seem to be highly important, a toner plays a vital role in removing the final traces of oil and dirt from the skin. Use a mild toner and apply it with a cotton pad over your face. 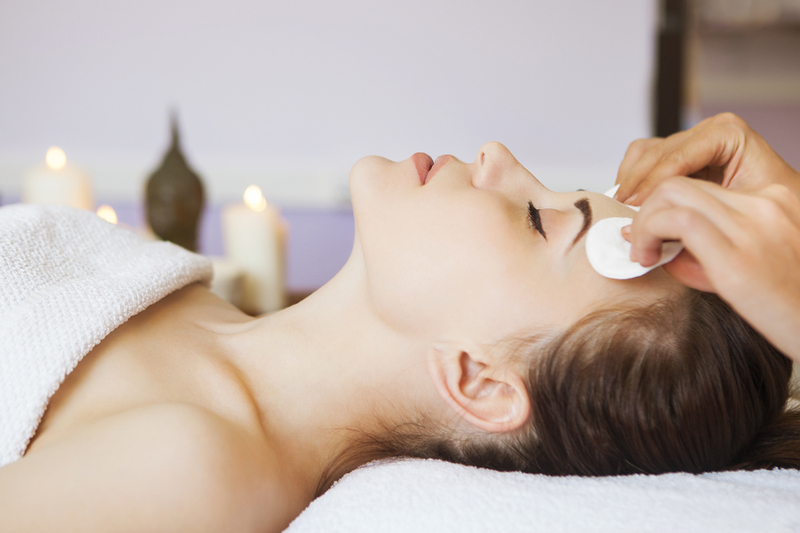 To deal with oily skin caused due to humidity, you will find different skin treatments. A lot of such oily skin treatments include the use of organic ingredients. 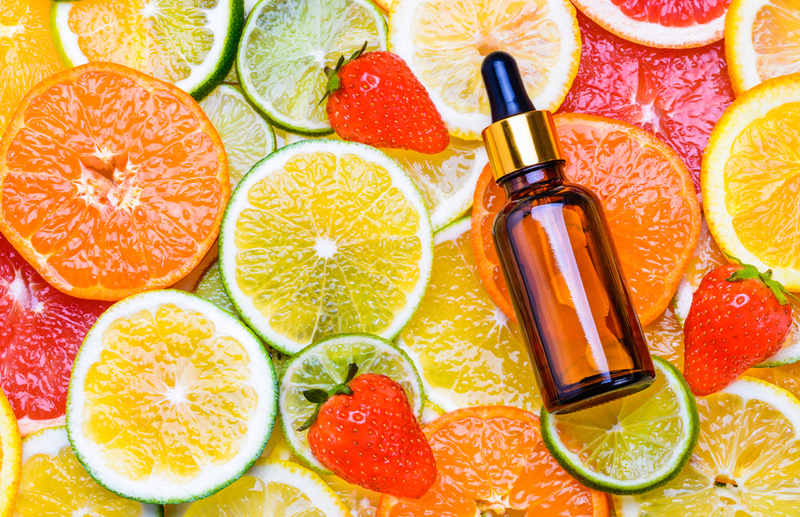 If your goal is to treat acne, you will notice that a lot of acne treatments that use chemicals can have adverse effects on your skin in the long run. They will be effective help in removing the excess oil, but at the same time make the skin dry. To avoid this, opting for organic treatments is advisable. Serums play an important role in the renewal step of your skin care regime. They fight aging and skin damage by contributing antioxidants that fight free radicals. Use a serum made with natural ingredients and apply it to your entire face. Post this, massage with your fingertips till it gets absorbed. This serum will provide the necessary moisturization to your skin, thus making it soft and supple. If you are unaware of which serum would suit your skin, consult a professional. Last but definitely not the least, protecting your skin the right way is necessary. Your skin care routine to cope up with humidity also needs the right protection from the sun. 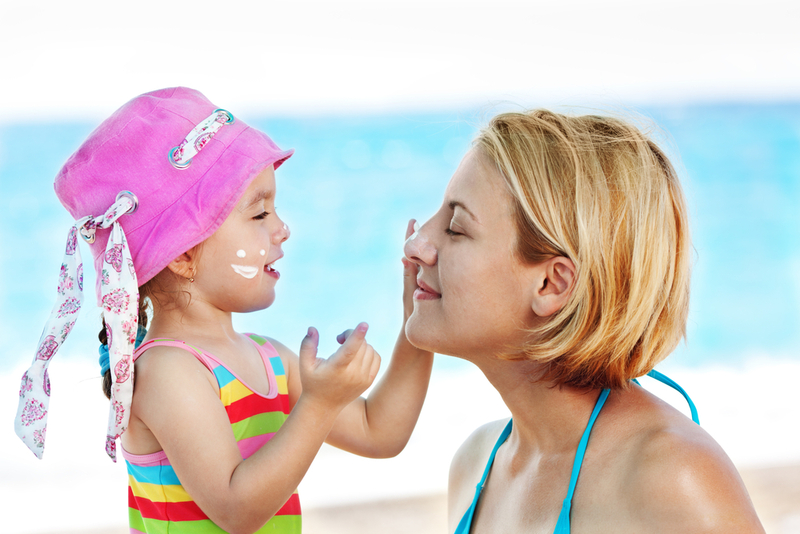 Choose an organic SPF product that will provide the necessary protection, while retaining the natural health of the skin. Now that you are well aware of the necessary steps in skincare for humid weather, go ahead and get started, but make sure to keep it simple and natural.